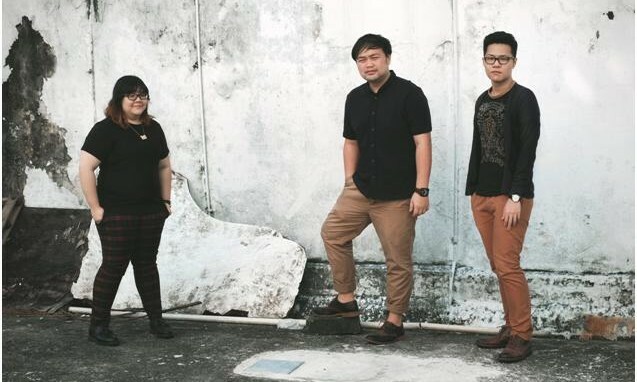 Singaporean boutique agency Blak Labs is beefing up its team with the hires of Steve Koswara as designer, Fin Guo as art director and Alicia Tan as copy writer. Koswara recently graduated from NAFA and is working with clients such as Gardens by the Bay. Guo joins from a local independent agency and has already delivered on several key accounts. Tan an Ogilvy Fellow and self-published author whose work has been showcased in Japan, joins from Geometry Global. Heineken has launched its latest campaign ‘The Adventure’ and the Heineken Cities Festival in Singapore. ..